Check out these Great Meal Ideas!! 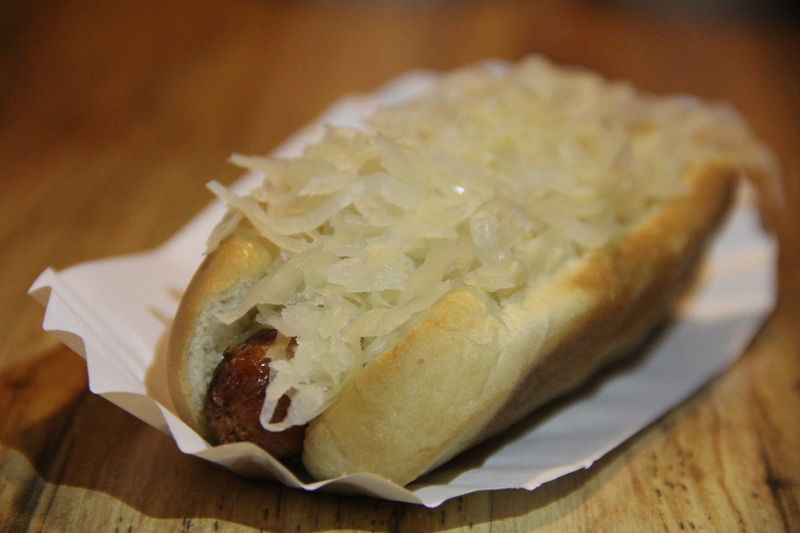 Our Grilled Hot Dog topped with Sauerkraut. A classic favorite! Think the 'Everything' Dog is good? 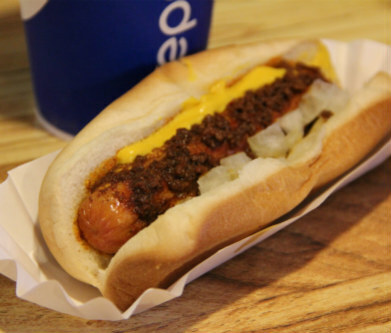 Add a Layer of American Cheese to the Raw Onions, Yellow Mustard, and Famous Chili Sauce, and you've got the 'Chili Cheese' Dog. 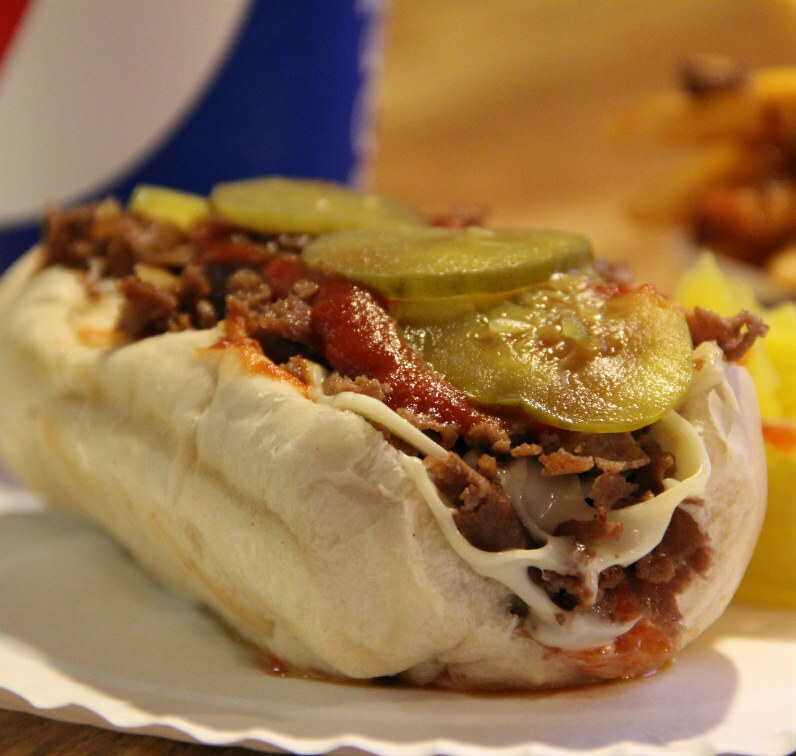 The Willy Joe's 'Everything' Dog. 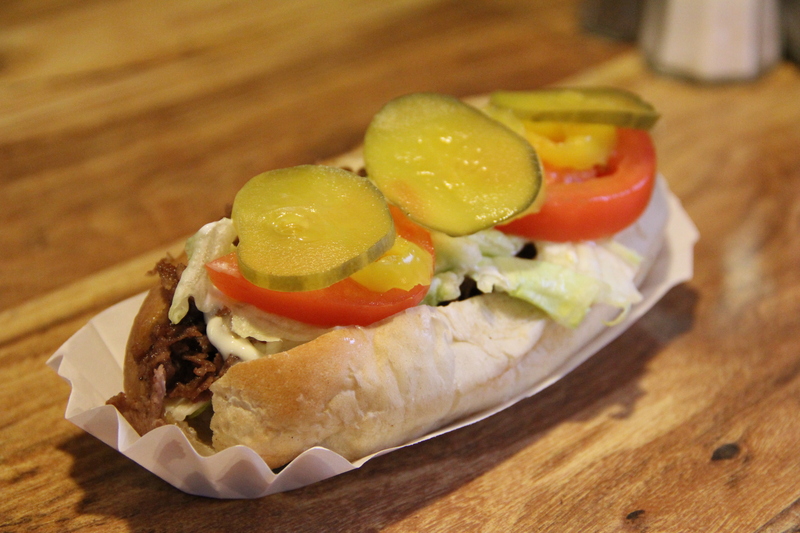 Its our famous hot dog. 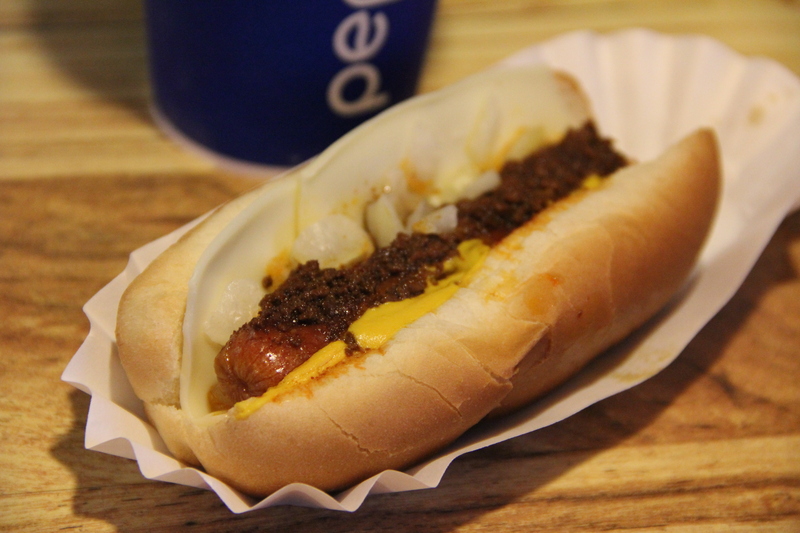 A plump Berks Hot Dog laying on a bed of Raw Onions, dressed with a line of Yellow Mustard, and covered with our famous Chili Sauce. Its hard to have just one. 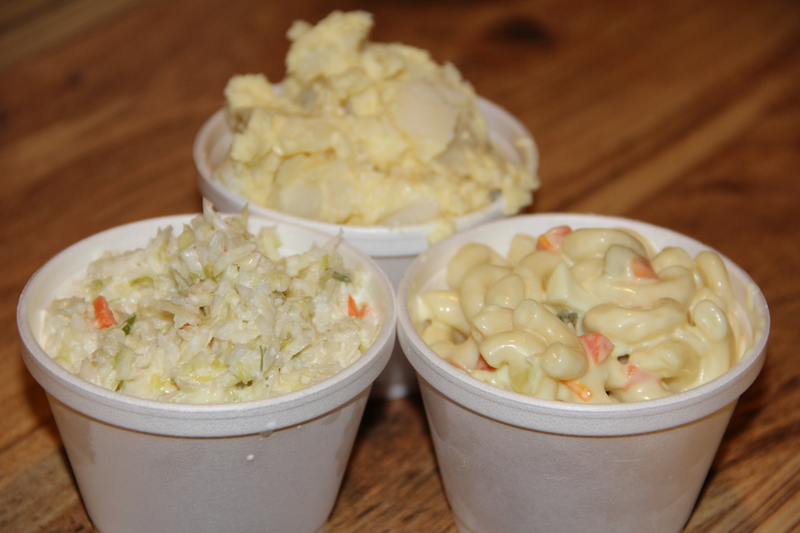 An Amish Potato Salad, served as a side. A picnic favorite, our Macaroni Salad is served as a side. A creamy Cole Slaw, served as a side. Our Secret, Home Made Recipe. This Chili Con Carne is no joke. Packed with Beef, Vegetables, Beans, and just the right amount of kick, you can't pass it up. 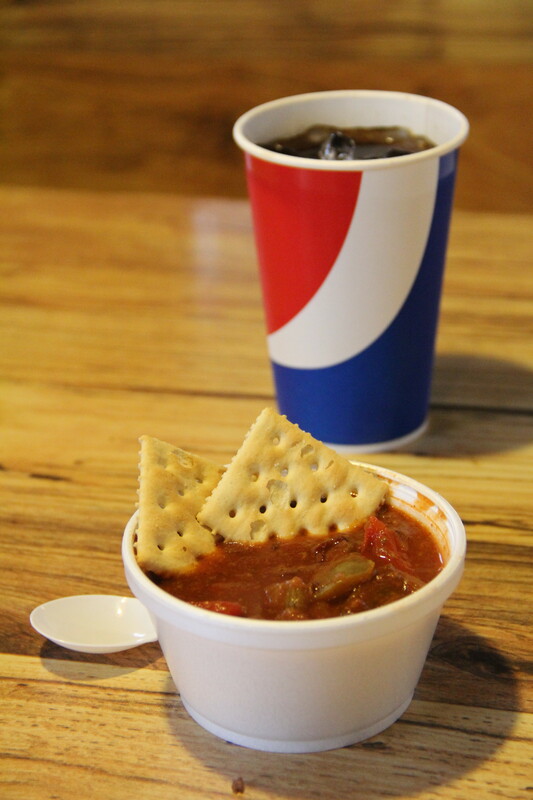 Served in a Cup or Bowl. 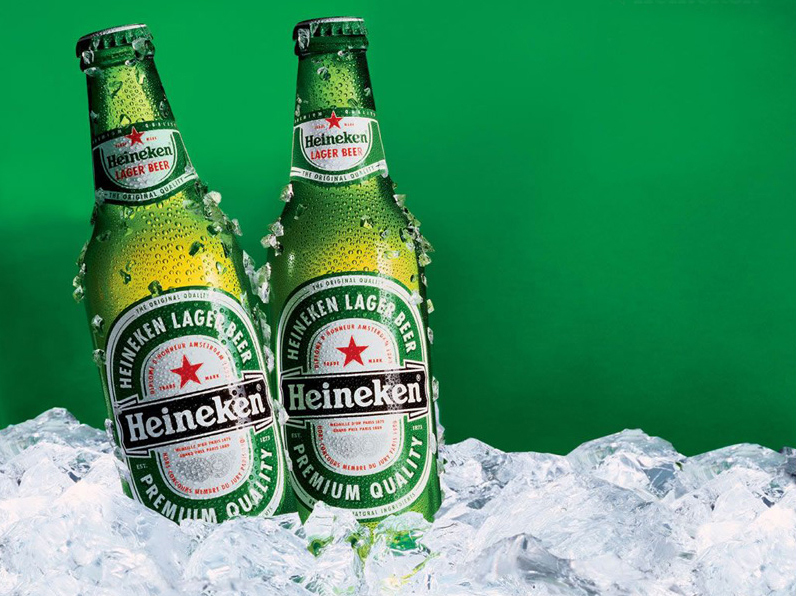 We're proud to offer a full line of Bottled and Draft beer. 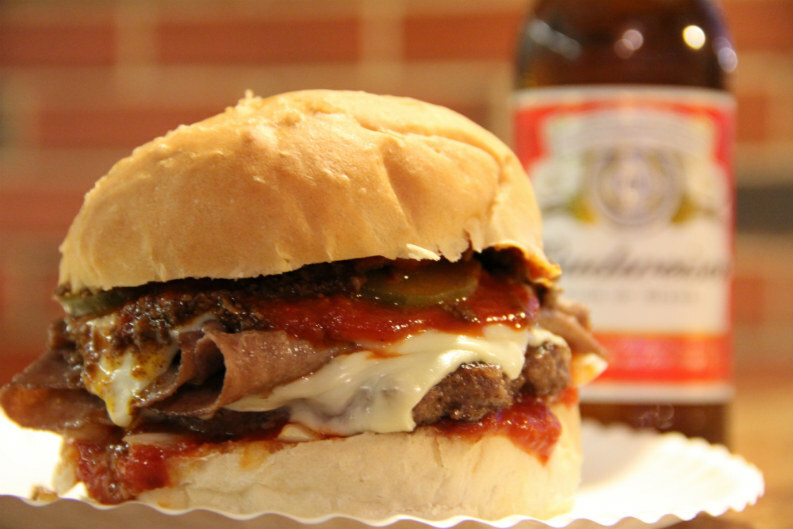 Six Packs available for take out only. 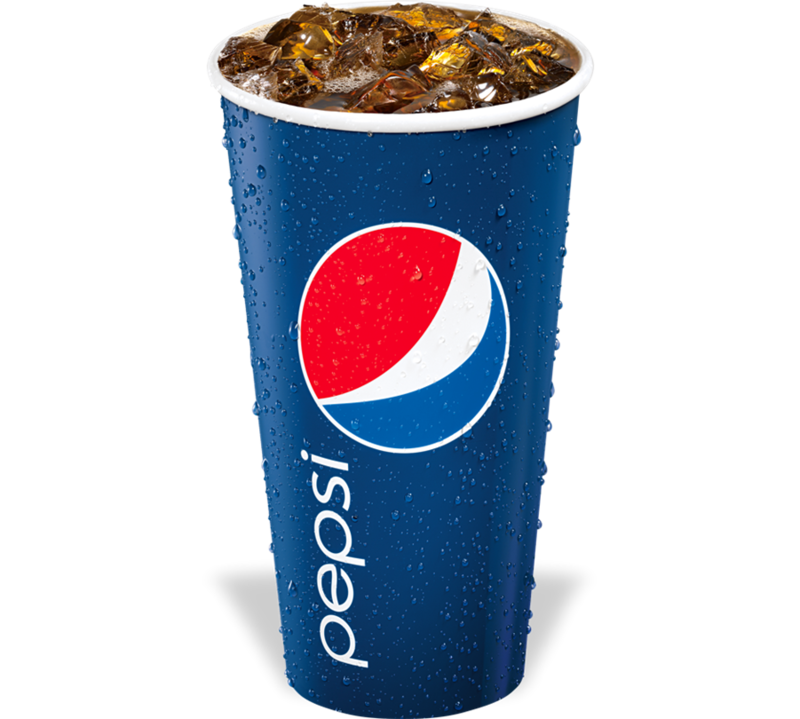 We're proud to offer a full lineup of Pepsi Products. Served Small, Medium, Large, and XLarge. A Pulled Pork BBQ, smothered and a sweet and Tangy BBQ sauce, and served on a Malone's Bakery Roll. Fresh Tuna Salad, laid on a bed of Lettuce, topped with Tomatoes, Raw Onions, and Pickles, served in a Malone's Bakery Roll; a true lunch time classic. 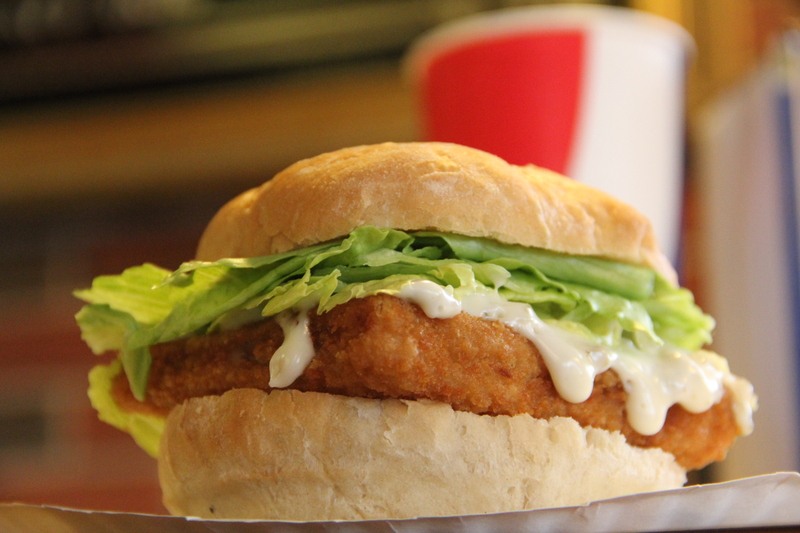 Atlantic Cod, breaded and fried, served on a Malone's Bakery Roll with Lettuce and Tartar, the Fish sandwich is a spring classic. 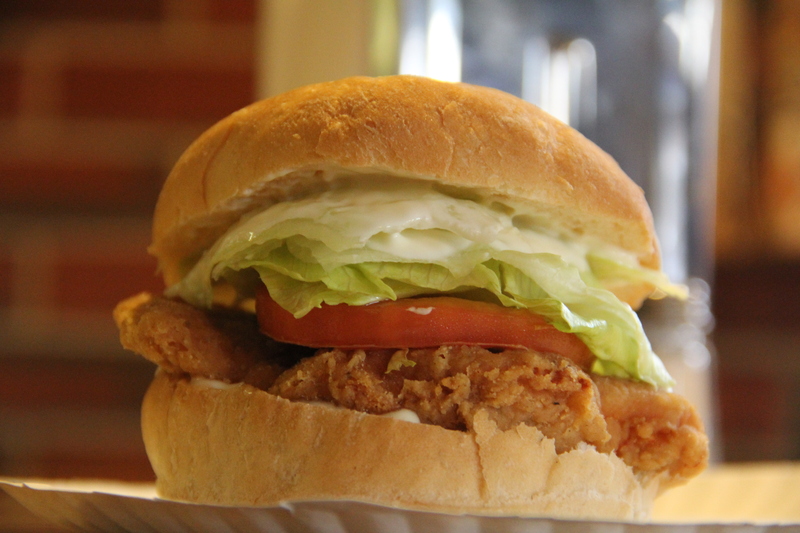 Fried to perfection, served on a Malone's Bakery Roll, and topped with Lettuce, Tomato, and Mayo, the Chicken Sandwich is a definite Classic. 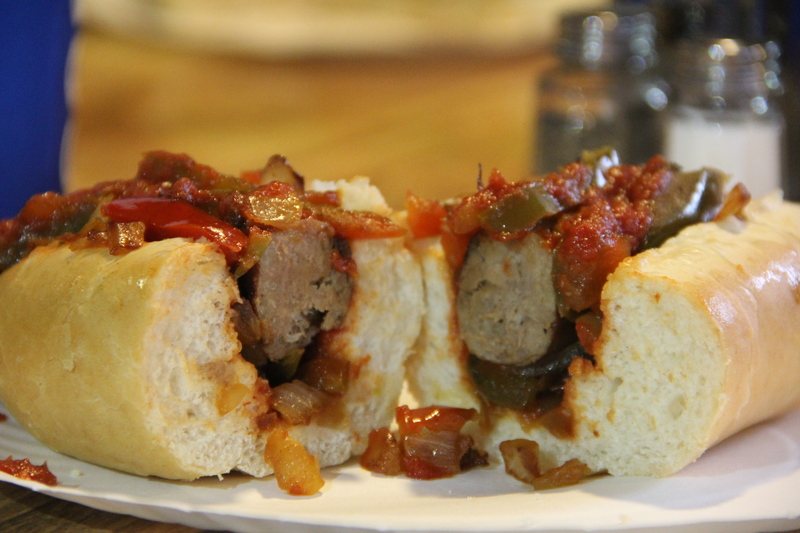 An ample cut of Sweet Italian Sausage, topped with Grilled Onions and Sweet Peppers, and covered with our Signature Steak Sauce. Just like you remember from the Fair. 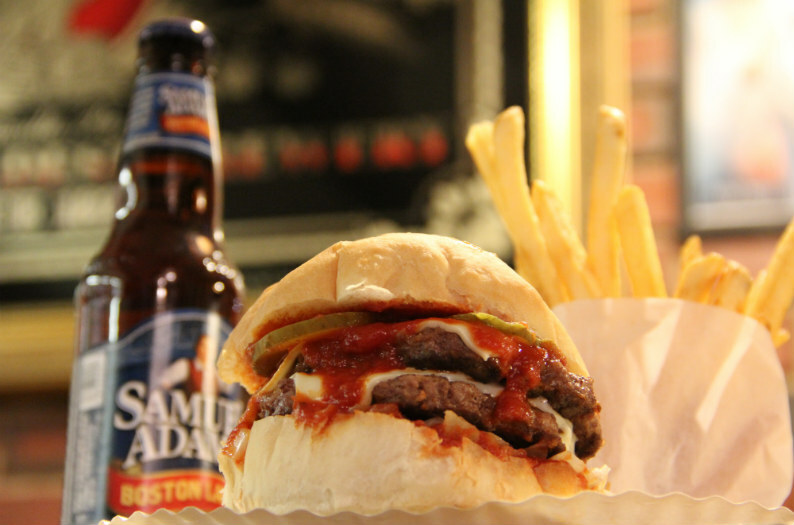 The mammoth of the West, this burger is a full half pound of Beef and topped with Lettuce, Tomato, Mayo, Raw Onions, and Pickles. 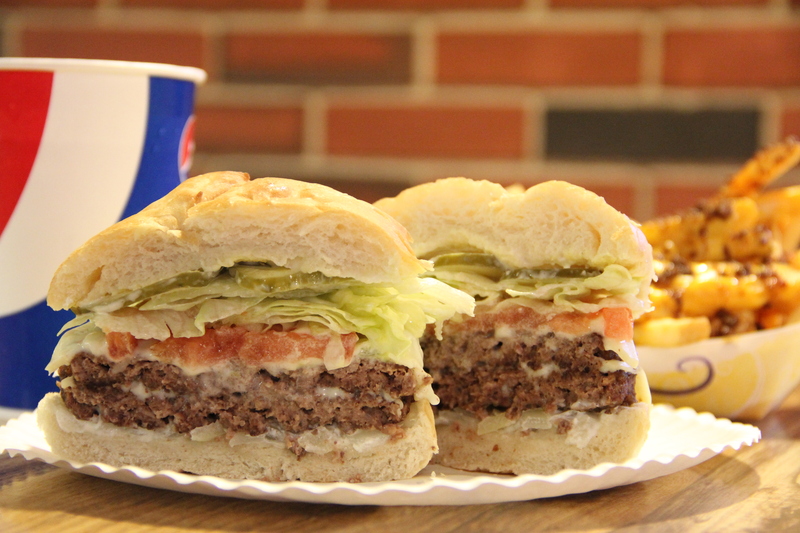 A West Coast version of our Quarter Pound Burger, the California Quarter Pound Burger is topped with Lettuce, Tomato, Mayo, Raw Onions, and Pickles. 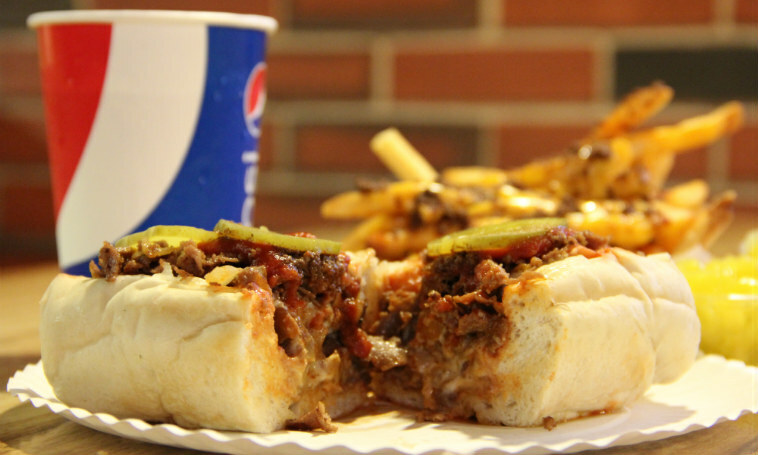 A West Coast version of our Cheese Steak, the California Cheese Steak is topped with Lettuce, Tomato, Mayo, Fried Onions, Pickles, and Hot Banana Peppers. 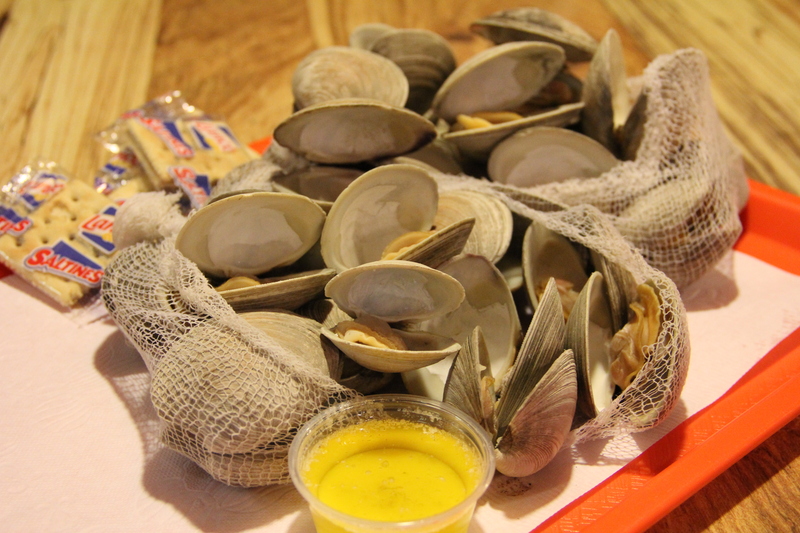 Not those '$.99' deal clams you might find elsewhere, these farm raised 'Middle Neck' Clams are always fresh and steamed when you arrive. Served with crackers and butter. A great take on a classic side, our French Fries are partial skin on, and fried to perfection. 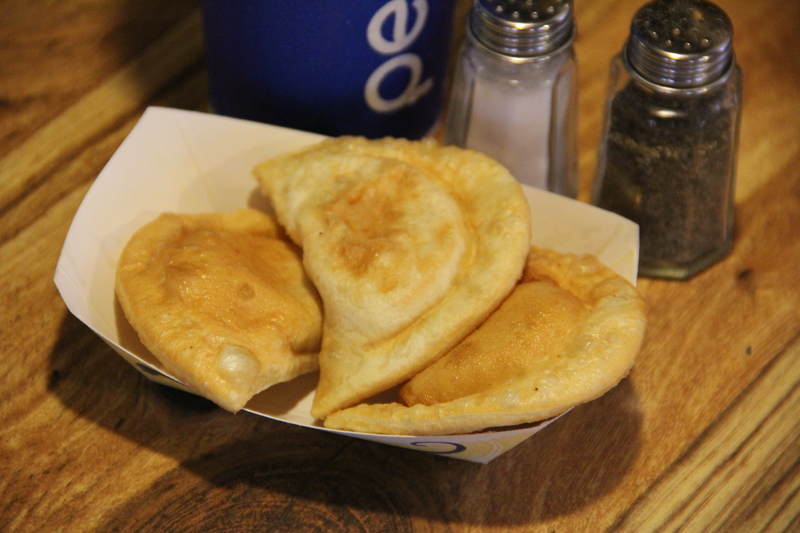 Mrs. T's Potato filled dumplings, these Pierogies are fried to a golden brown. Served as 2 or 3 to an order. Also known as Onion Chips, our Onion Petals are pieces of Onion with a Battered Coating and fried to a golden perfection. 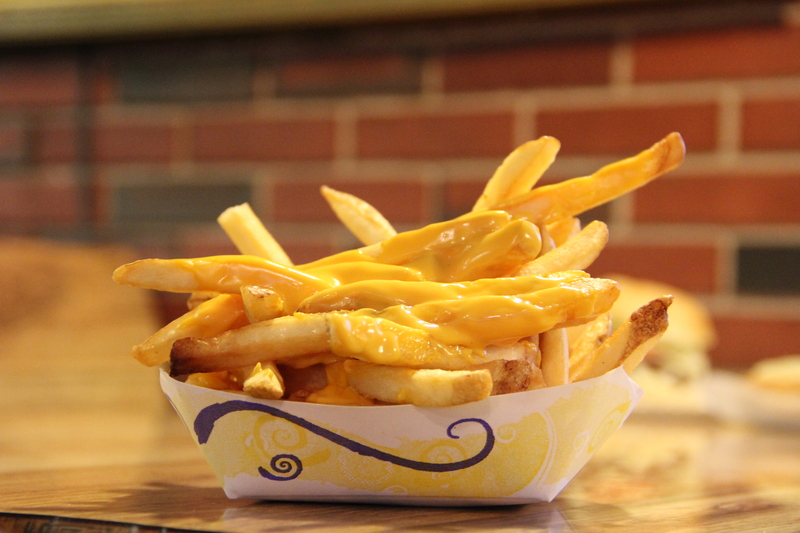 A soon-to-be classic, our Cheese Fries combine our Regular Fries with a creamy Cheese Sauce. 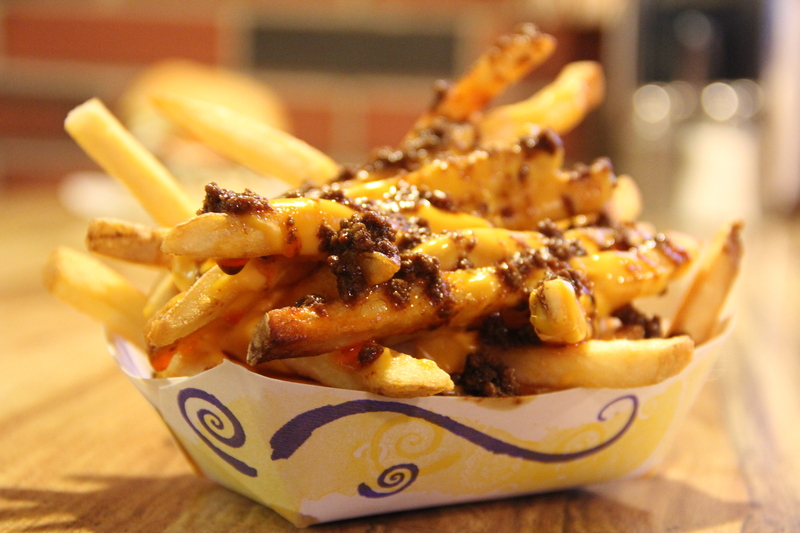 For those who want to go all the way, Chili Cheese Fries adds two scoops of our Famous Chili Sauce to an order of Cheese Fries. Stuffed with Fresh Mozzarella, these breaded masterpieces are fried until soft, and served with our signature Steak Sauce for dipping. 4 to an order. Spicy Jalapeno's filled with your choice of Cream Cheese or Cheddar Cheese, breaded and fried to a golden brown. 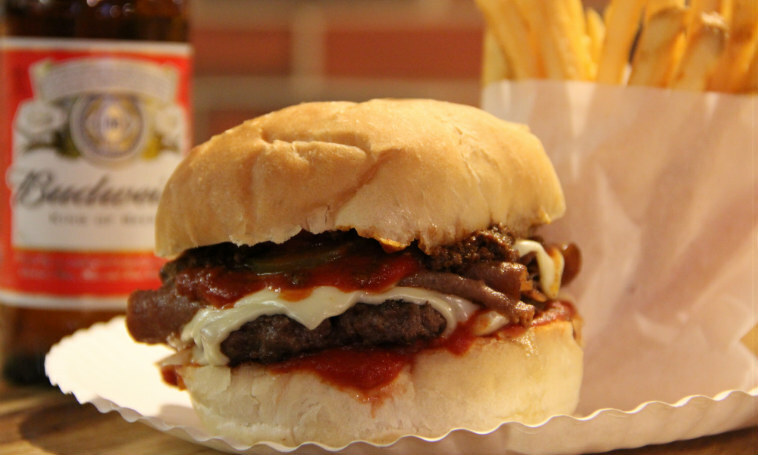 These babies are served 4 to an order, with a side of our signature Steak Sauce for dipping. A breaded version of your favorite Mac-N-Cheese, the Mac-N-Cheese bites are fried until golden brown and served 8 to an order. 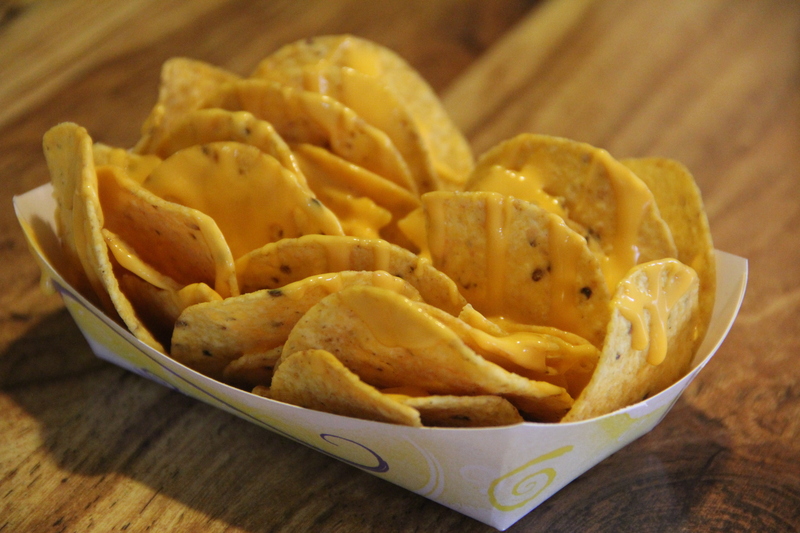 The bowling alley favorite, crisp corn chips smothered with our creamy cheese sauce. 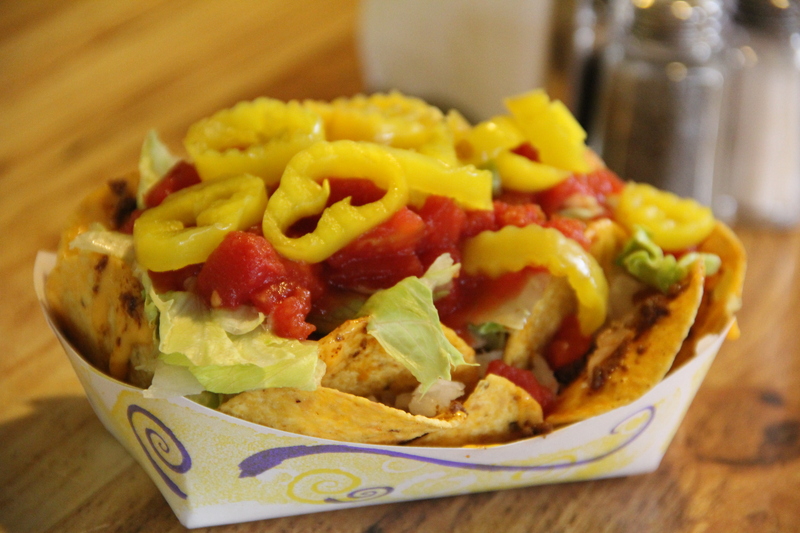 A happy hour classic, our Nachos with Cheese covered with Onions, Lettuce, Tomatoes, our Famous Chili Sauce, and Hot Banana Peppers. Our take on tacos, these miniature Hard Shell Chicken Tacos are fried crisp, covered in our creamy Cheese Sauce and signature Steak Sauce, and topped with hot Banana Peppers. Served 6 to an order.